As many of you know, tomorrow will be the first day of Winter Training! 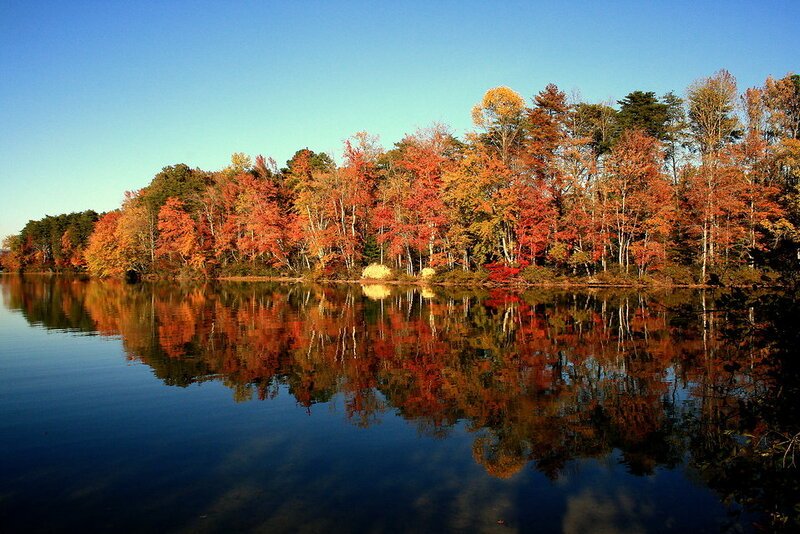 While the Winter season might be the hardest season in rowing, it is when we build our success in the Spring. Not only that, but in this time of rebuilding for our club, it is essential we have your support. 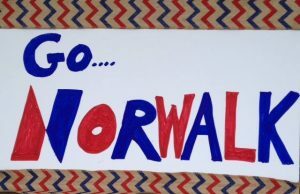 I am confident we can turn Norwalk into one of the strongest clubs in the Northeast, but it will take the dedication of our members and athletes to make it possible! So if you have not signed up yet, it is not too late! Our wondrous tech guru, Elisabeth Stonehill has reworked our website to make it very easy to find the sign up page which you can find here. If you have any issues or questions, feel free to email me. We are always willing to work with our members to find the best program for them. Practice will be located at the Norwalk Senior Center on 11 Allen Rd. Our club has used the facilities in the past and through our good relationship with the administration there has been granted access of the space at a very low cost. We will have access to ERGs as well as a gym space with free weights and machines. We have everything we need to emerge from the Winter faster than ever and ready to race in the Spring! Finally, I would encourage everyone to reach out to friends, family, coworkers, classmates, and anyone else you may know and tell them about our programs. We will be having events each month where prospective rowers are welcome to come in, learn the basics, and see if rowing is the right sports for them. I am also happy to talk to anyone who is interested in our program, so please feel free to give out my contact information. I look forward to a great Winter season and wish everyone a Happy Thanksgiving this week! As a reminder to all , see Nov. 1 Update, we have an all hands work day scheduled for this Saturday from 9AM to 11AM….this party is open to all members and rowers, no previous experience needed. 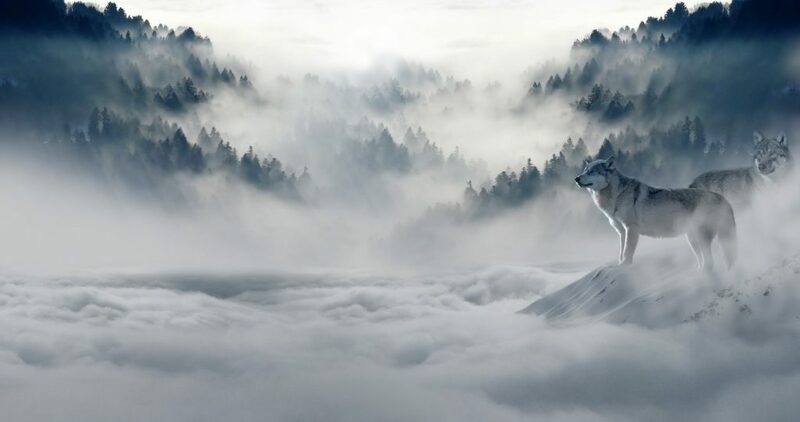 These Days are fashioned a few times a year to ready the club for the coming season, in this case Winter. Jobs big and small need addressing and your help will make this process quick, fun? and painless. The alternative…hire labor, charges more fees and miss out on this team building event….this way is better!. Coop and I are looking forward to seeing you there!….here is how Coop sees it…. Everyone’s invited to Norwalk River Rowing’s Family Day! Masters, Youth, Racing and Dev, brothers, sisters, mothers, fathers, husbands, wives, partners. Bring something yummy to share. Never rowed before but was curious? Take a tour in the barge. Get on an erg. It is with great sadness that we inform you of the passing of Matt Labine late last week. Matt was a long-time member of the Norwalk River Rowing Community. While Matt had an illustrious career as a varsity rower for Yale and the US National Team, he came to Norwalk in 2005 as a parent of a Youth athlete on our racing team, Mike and, later, Ann. Matt was immediately very involved with the NRRA, was elected to the Board of Directors, and became Chairman of the Board in 2009. After Matt’s tenure on the Board, Matt joined the coaching staff of the Girls Racing team as Novice Coach, alongside his wife Catharine as Girls Head Coach. Matt later spent more time in a launch on our river as Assistant Women’s Coach for Fairfield University. We send thoughts and prayers to Catharine, Mike and Ann. Matt will be missed by Norwalk River Rowing and the entire rowing community. 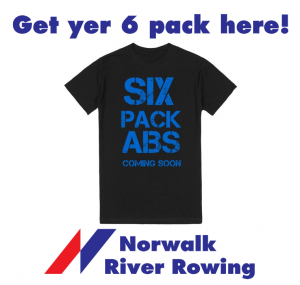 Registration for Fall Programs at Norwalk River Rowing is OPEN!!! Registration is now open for the Fall Youth (High School, Middle School), Adult (Masters, Novice) and Learn to Row programs at Norwalk River Rowing Association (NRRA). This fall season features programs for conditioning, fitness and learning for rowers of all skill sets, from experienced to those who’ve never put an oar in the water. By working with NRRA’s experienced coaches and staff, participants can significantly improve their rowing skills and enjoy the fall season out on the water. 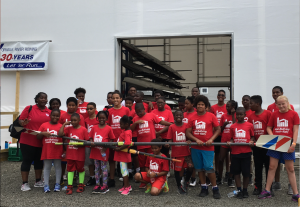 On July 20, NRRA hosted the Hall Neighborhood House where 27 youth learned to take their first strokes and were taught basic rowing skills. Although it was a hot, humid day that didn’t dampen their spirits as they learned about the shells (boats) and were ‘crew’ for the day as they felt what it is like to row on the water. Their counselor, Rachel, was a part of NRRA’s outreach program over 12 years ago herself and continues to provide that same experience for her campers. Hall Neighborhood House, located in Bridgeport, CT., promotes and empowers a community of lifelong learners who create trusting relationships with one another and participate in high-quality programming. The Mission of Hall is to provide services that will educate, enrich and empower the lives of residents of all ages of the East Side of Bridgeport and the surrounding community. They strive for their youth to try new things, make friends, learn new skills, find inspiration, and grow into the next generation of leaders. They promote a love for learning, so youth will thrive in school, college, work, and beyond. Similar to Hall’s mission of providing new experiences for their youth, NRRA’s Learn-to-Row program hosts local community members to come and learn about rowing and gain an appreciation for the sport. Classes are geared toward middle school and early high school athletes new to the sport where they can have the opportunity to learn what rowing is all about. An outreach program for all youth across all skill sets. Norwalk River Rowing Association (NRRA) is a 501(c)(3) non-profit organization which promotes a lifelong passion for the sport of rowing. It is dedicated to providing wellness and competition among adult members, and athletic and educational opportunities for the youth of all surrounding communities, including Darien, Fairfield, Norwalk, Ridgefield, Stamford, Westport, Weston, and Wilton in CT, as well as Bedford, Cross River and Pound Ridge in NY. 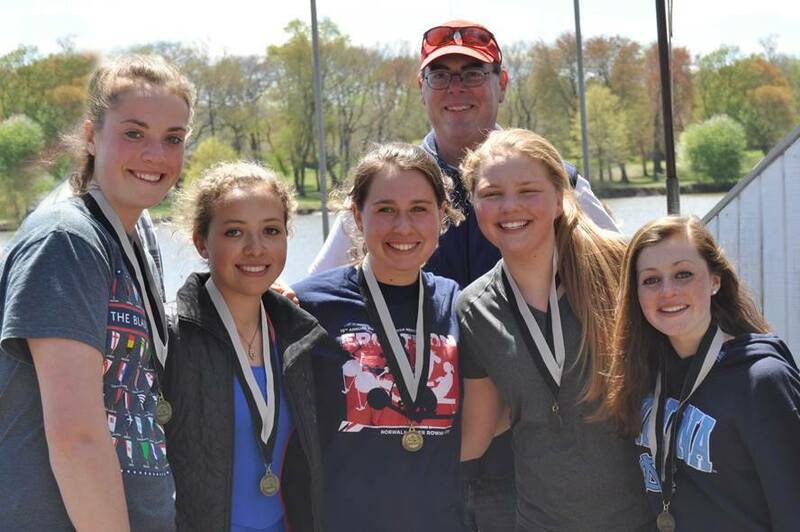 Our world-class coaching staff provides a comprehensive program of rowing courses and activities for both youth and adults of all ability and income levels, in a fun and friendly environment from our site on the Norwalk River. Visit www.NorwalkRiverRowing.org more information on the club and programs.